SAG-AFTRA alleges that the Academy of Motion Picture Arts and Sciences is exerting “extraordinary and unwarranted pressure” to keep actors from presenting at the Jan. 27 awards show. 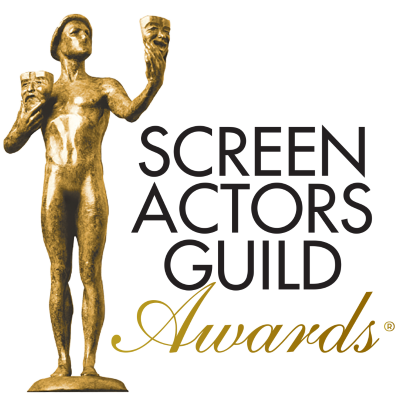 "We have received multiple reports of these activities and have experienced firsthand the Academy’s graceless pressure tactics and attempts to control the awards show talent pipeline," SAG-AFTRA said in a statement. A similar skirmish happened between the Academy and the Golden Globe Awards. The Academy has not yet responded to SAG-AFTRA's accusation. Megan Mullally purchased her SAG Awards dress online "almost a year ago"